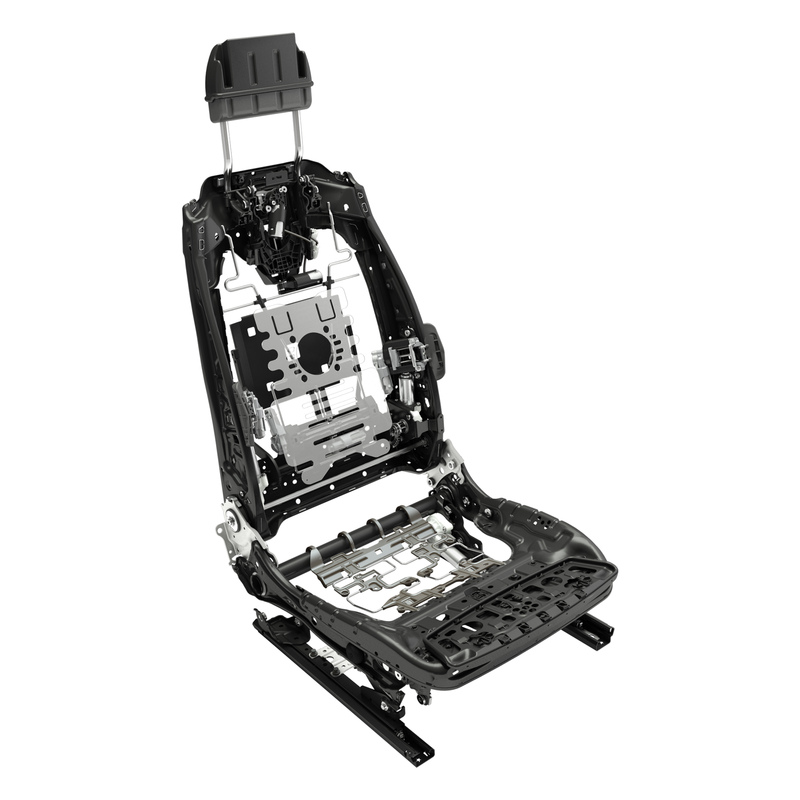 The automotive supplier Brose manufactured the five millionth front seat structure since the start of production in 2012 for a joint project between Daimler and BMW. By 2026 the mechatronics specialist will produce around 32 million structures. The premium manufacturers use these in various models such as the Mercedes C-Class and E-Class or the BMW 7 Series and 5 Series. 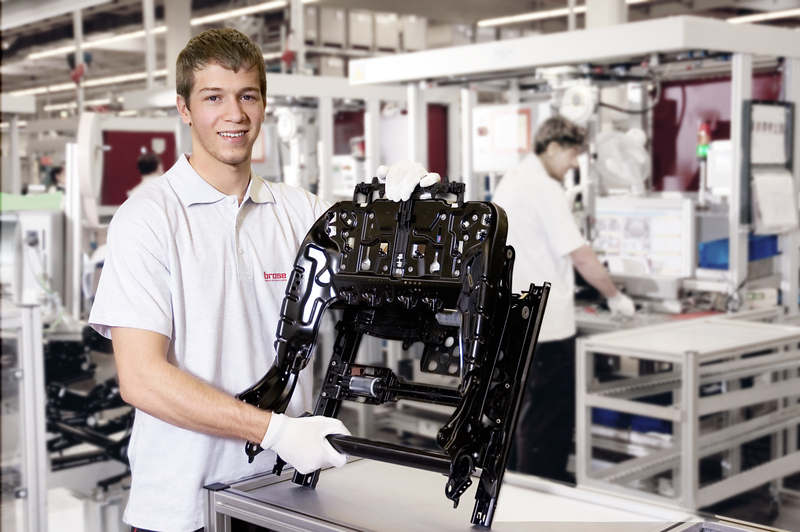 The seat is manufactured worldwide on four continents and in eight plants. “The project was and is the largest single order in Brose’s history and places special demands on our international project management. We need to have a competent team on site in order to meet our high quality standards at the same level worldwide,” explains Periklis Nassios, Executive Vice President Seat Systems. Its intelligent material mix makes this Brose seat system the lightest in the industry. For example, the cross tubes and side panels are made of high-strength steels while most of the metal components have been replaced by plastic in the power seat adjuster. The complete structure weighs less than 15 kilograms, making it around 20 percent lighter than rival series products. Brose engineers created 30 inventions during the development process; patents have been registered for roughly two thirds of these. The seat is based on a flexible modular design that combines standard components and custom parts. This enables Brose to meet the different needs of both customers. The structure is manufactured with up to 16 different adjustments in fully electric and semi-electric versions. The fully equipped version of the seat comes with electromechanical lumbar adjusters that feature an additional massage function.